4 Comments on Who Are Egypt’s Sinai Bedouin? I would like to reply to Annette Barrow’s comments first. This article is simply an overview of the Bedouin of Sinai. To go into more detail as to medicine, politics and the various tribes would need to each be a separate blog post further down the line as they are complex subjects. I would disagree that only the indigenous people of South Sinai can show tourists the Bedouin “way of life, heritage, culture, hospitality, warmth and kindness” – the people of the North are exactly the same, however unfortunately due to the current political situation, no international visitors can find that out. Inshallah in the future they will be able to. John thank you for your comments too. We will talk about Bedouin women later this week on our blog. 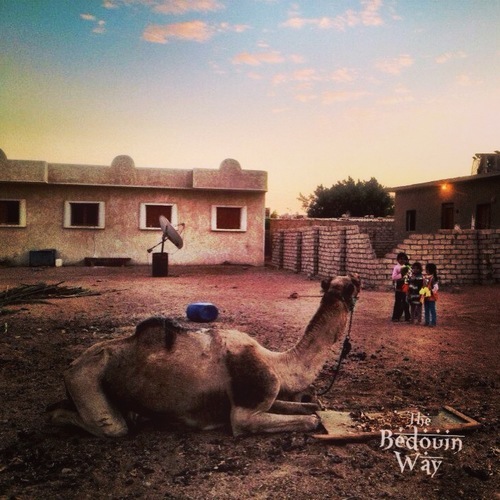 Thank you for your comment to my post the Bedouin Way. In reply to your response my interpretation of this blog is that it is being written on the backbone of a newly formed bedouin enterprise to promote the venture located in the South Sinai Peninsula region of Dahab “The Bedouin Way”. In my view this could cause confliction between the promotion of tourism businesses for that of the South Sinai and North Sinai Bedouins. 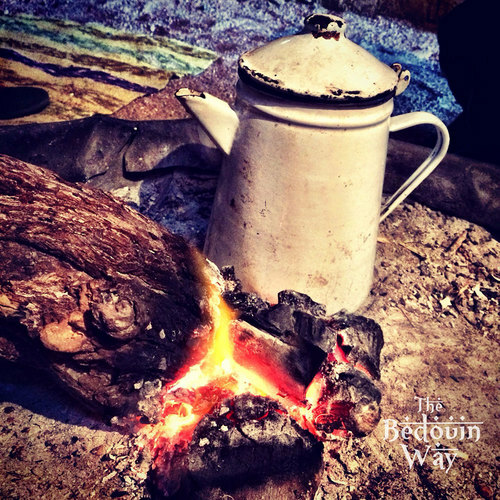 The blog is not simply an overview of the Bedouins as it gives a brief insight into the different historical areas of the Sinai Bedouin’s culture, heritage, way of life, political and social landscapes with many inaccuracies. It would take me extensive time and too long of a post to highlight the historical inaccuracies with more in-depth accounts of these various topics in the blog. For example; the Bedouins came to the land of the Sinai with nothing which is somewhat inaccurate as there is a long historical audit trail of how the Bedouins descendants occurred on the lands to the North and South of the Sinai. The Bedouin’s culture and traditional society has been undergoing radical changes in regards to their culture, social outlook and economy in recent years to become sedentary and modern due to lack of resources to sustain their nomadic way of living, agricultural and livestock. I would like to stress that my comment was not intended to cause any offence to the Northern Bedouins or suggest in any way that the Northern Bedouins could not show the tourists ‘The Bedouin Way’, in the same way as the ingenious Bedouins of the South Sinai have and can masterfully deliver this to the tourists as the main inhabitants of this region of the Sinai. In addition, I disagree that Bedouin homes are not important to them. 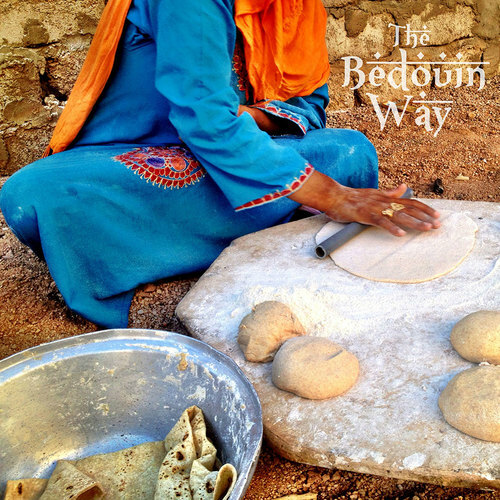 Whilst hospitality, culinary pursuits of cooking, tea and bread making and the simplicity of the fire is the blood of the Bedouin’s way of life, as opposed to the way the people of the western world place the importance of their homes, nonetheless Bedouins are still very proud of their homes in particular Bedouin Women who take pride in their homes and families. The Bedouin’s culture and traditional society has been undergoing radical changes in regards to their culture, social outlook and economy in recent years to become sedentary and modern due to lack of resources to sustain their nomadic way of living, agricultural and livestock and the political and economic unrest across Egypt. 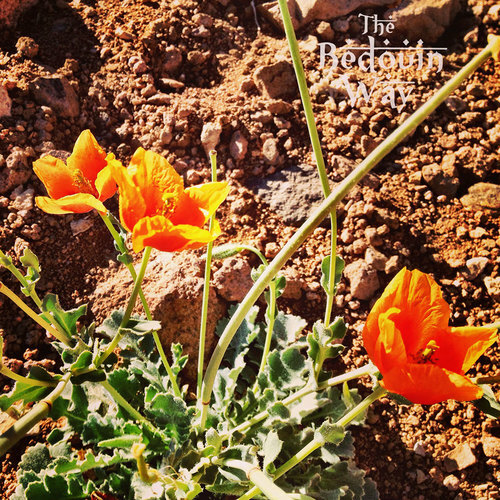 It is not clear if this blog is focusing on the old traditions of the Bedouin way of life, culture, and heritage or the modern way of life of a semi-nomadic lifestyle. It will be very interesting to see what will be written about Bedouin Women and Girls and Bedouin Marriages in future blogs from the a Bedouin man’s perspective on this controversial and complex topic, taking into account tribal laws (Urfi), ethics and the strict code of honour bedouins are bound by. I shall watch this space for upcoming blogs!!!!!!!!!!! Whilst this blog states it is a reflection of the modern Bedouin Way, there are many inaccuracies of the historical background of the both North and South Bedouins and more an account of the lives of Northern Bedouins as oppose to the ingenious Bedouins of the South Sinai Peninsula. 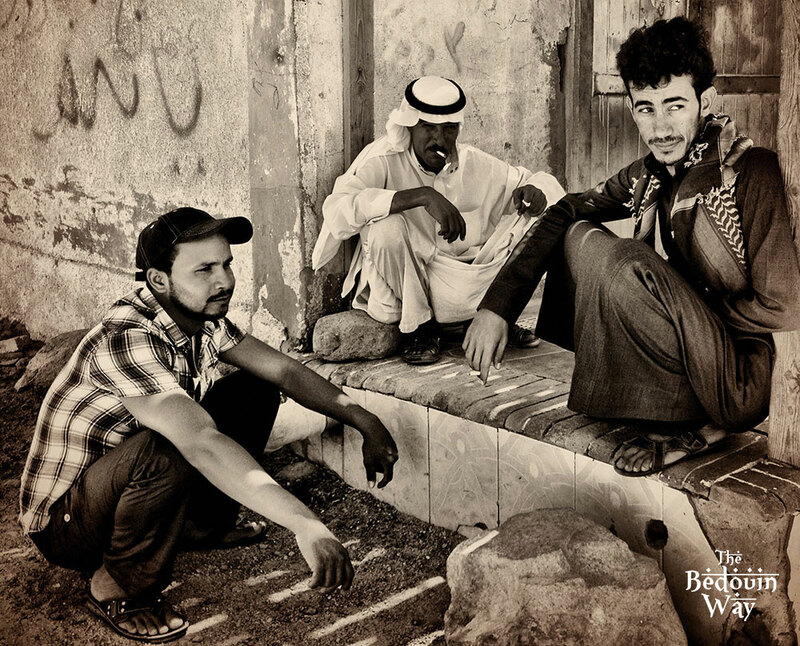 To name just a couple of inaccuracies – Bedouins do go to Doctors, and Bedouins have always been interested in Politics and this interest did not only transpire after the Egyptian Revolution 2011. Not all Bedouins of St Catherine originated from Eastern Europe. The Bedouin tribe of St Catherine Monastery area are the Jebeliya Bedouin and have lived in this region for over 1400 years. According to different accounts the Jebeliya’s originated from Romania, Macedonia, Greece or Anatolia. They were one of the first peoples of the present population of St. Catherine region of the South Sinai and were there before most other Bedouin tribes and the spread of Islam. Through the centuries they intermarried with other Arab tribes and converted to Islam. Some sections of the tribe settled in more recently (as late as 200 years ago), from other parts of Egypt, Palestine or the Saudi peninsula. The Jebeliya traditions and way of life are similar to other Bedouin groups, although their origins are remembered and there are some unique features. The remaining Bedouin inhabitants living in the surrounding villages of St Catherine are mainly from different Bedouin tribes of the South Sinai Peninsula. Perhaps the blog is more of a reflection of Northern Bedouins and not of the regional bedouins of the South Sinai Peninsula but is conflicting and could confuse or mislead people or tourists who visit the South Sinai Peninsula to experience the way of life, heritage, culture, hospitality of the warmth and kindness of the ingenious Bedouins (South Sinai), the original inhabitants of the lands of Sharm El Sheikh, Dahab, Taba, El Tur, and Nuweiba. I regeocnize all the the things above. I have a house in Dahab and my neighbours are Bedoeins. Ik like their way of live. But i dont’like the way how they treat woman. Circumcission is not humananity but all the woman are victim. So not all is positiv.